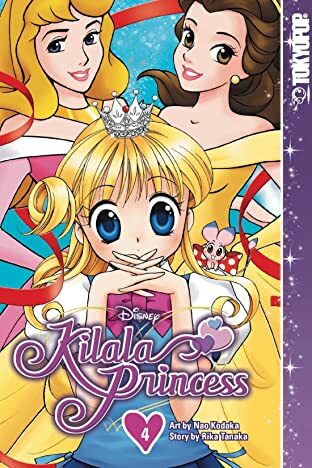 When Kilala awakens a sleeping prince named Rei, she magically gains the power of the princesses! 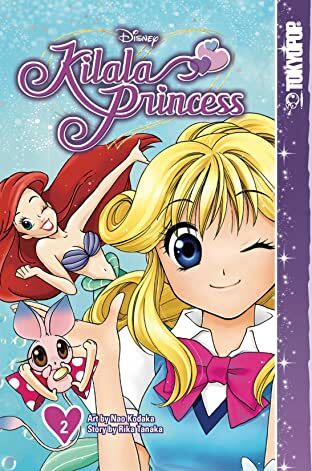 But her friend Erica is kidnapped, so she and Rei must set off on a quest to rescue her! 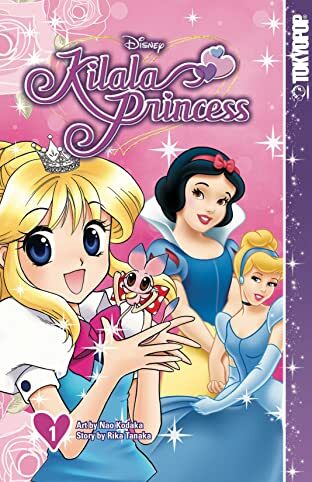 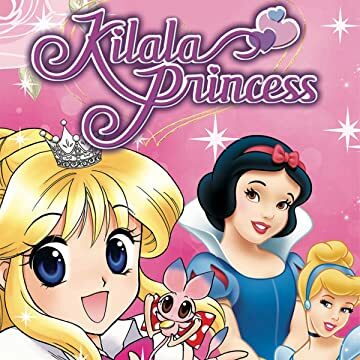 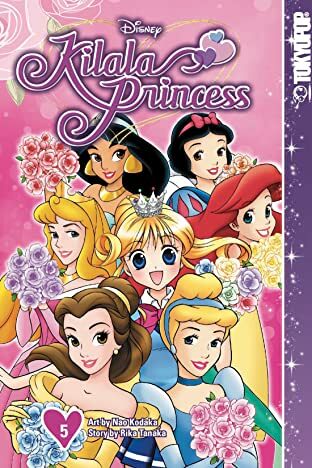 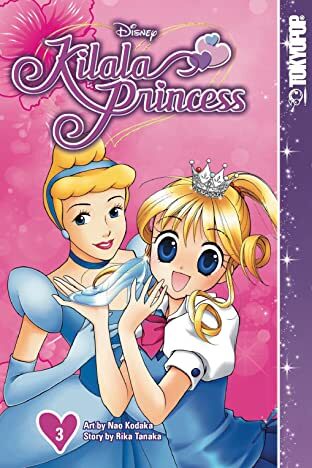 Filled with the most popular Disney princesses—Ariel, Cinderella, Jasmine, Snow White, Belle—Kilala Princess, a Disney Manga from TOKYOPOP®, is a truly enchanting series!